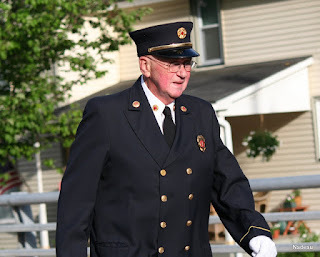 It is with great sadness to report that a life long member of the town of Penfield and an iconic member of the fire company of 50 years has passed away. Sidney R Ludwig passed away tonight at 8PM. Details will be passed along when available. Sid was chief of the fire company from 1980 through 1981, a commissioner from 1987 to 2007, the deputy secretary of the comission from 2007 to 2013. 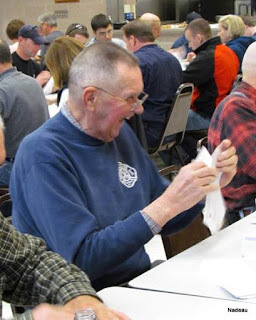 You may also remember Sid as the Town Fire Marshal, his involvement with FLBOA, and most notoriously as a 5th Grade Scribner Road School teacher where he taught for several years. Sid's love for his family and the fire company showed every day with his words and actions. A wealth of historical information and always on the move whether he was tending his garden in the summer or tapping trees for syrup in the winter. 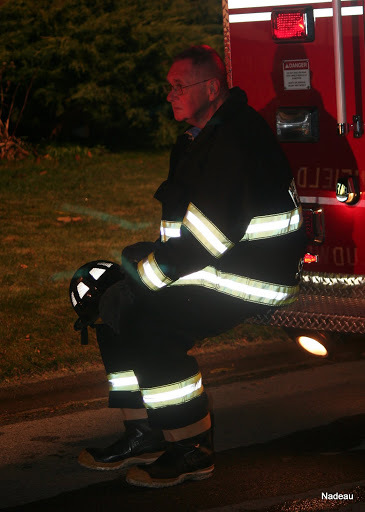 Sid would also always put everything he could into this fire company to make it a better place. To preserve its history and pass along what he could. We'll miss you Sid, your quirky come backs with twist words that were hysterical, the time you took to stop in and say hi, and that roaring laugh that we all knew was you. Good-bye our old friend, we'll miss you so much.